Living in a condo can feel a little cramped and “shut in.” Some people find it feels like their home is sealing in unhealthy air with less natural air flow throughout the condo. As well, air ventilation for heating and air conditioning can feel a little “unfresh.” Add the chemicals from your condo cleaning products to the mix and things can seem downright unhealthy. 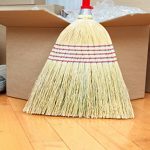 Luckily, there are ways to keep your condo healthier by ramping up your cleaning. 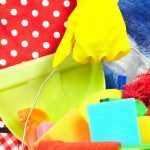 With a little help from eco-friendly cleaning products, these condo cleaning tips will keep your home fresh and healthy. The kitchen is one of the rooms in your home that can prove to be a source for bacteria. First, always make sure you are cleaning up when preparing food, especially raw meats, poultry, and fish. Keep an eco-friendly cleaner on your counter with some recycled paper towels or a reusable cloth so you can spray and wipe the counter easily. 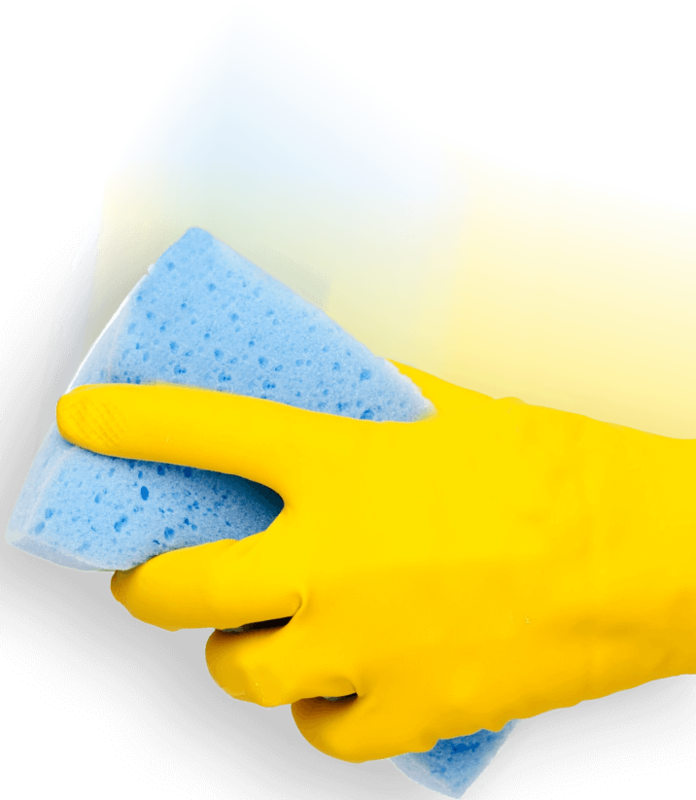 This helps get rid of germs, but also keeps all the surfaces in your kitchen sparkling. Next, avoid using chemical products for doing the hard work and create your own natural abrasive cleanser instead. Greasy build up is no match for the natural combo of baking soda and fresh lemon juice. Just sprinkle the baking soda on the surface that needs scrubbing, squirt with natural lemon juice to moisten it, and scrub with a scouring pad. It works on your counters, stovetops, microwaves, inside your fridge, etc. Just rinse with water and you’re done. It smells good too! Always wash your dishes after each meal to avoid bacteria from building up in your sink. It also helps to avoid attracting pests. Use a bio-based dish cleaner like Method or Mrs. Meyers for an eco-friendly option. Dust is one of the most notorious health issues found in your condo. From your shelves and side tables to your books and under the bed, dust is a culprit that not only looks bad, but also exposes you to allergen-causing dust mites. Make sure you are vacuuming and dusting on a regular basis to help reduce dust in the home. You should also change your bedding at least every two weeks to reduce dust mites. Give your mattress a once over with the vacuum while your sheets are in the laundry. Green Cleaning Hack: After doing laundry, remove your used dryer sheets and store them in a ziplock bag. They can then be used to dust and are computer and TV screen safe. Your bathroom is another hotbed of bacteria and germs. It also tends to be the place in the home where the harshest chemicals are used. Look for healthier cleaning products that contain lactic acid and decyl glucoside which sounds chemically, but is actually derived from corn starch. 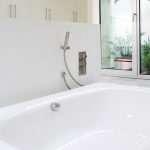 These products are great for your counters, tub, and shower. If you have natural marble and stone, always read the labels before using even natural cleansers just to make sure they are safe. Place it in a spray bottle, spray it on the mould, let it sit for 20 minutes, and then give it a wipe. Another natural cleaning idea is to toss one cup of baking soda and one cup of vinegar into the toilet bowl, put down the lid and let it sit for about 30 minutes before giving it a quick scrub with the toilet brush. An air purifier will help collect smaller bacteria and germs in the air so you can breathe easier. It helps keep allergens commonly found in the home away and can reduce asthma and allergy symptoms. Look for an apartment sized model so it takes up less space. Make sure you switch up the filters on a regular basis to keep it humming. Avoid using chemical-based air fresheners and candles, and instead, turn to essential oils. You can find many ways to introduce them into your home, including easy pots and sticks that will absorb the oil and release their refreshing scent into the air naturally. You can also harness heart-warming scents such as cinnamon, ginger, and citrus by simmering them in water for about 20 minutes. Although most condo management companies will provide window cleaning on a regular basis, you can give them a once over from the inside using a spray of vinegar and newspaper as your cloth. Let the sunshine in! Go from room to room and look for things you can get rid of. Sort them into items you can sell or give away, and those you can toss. 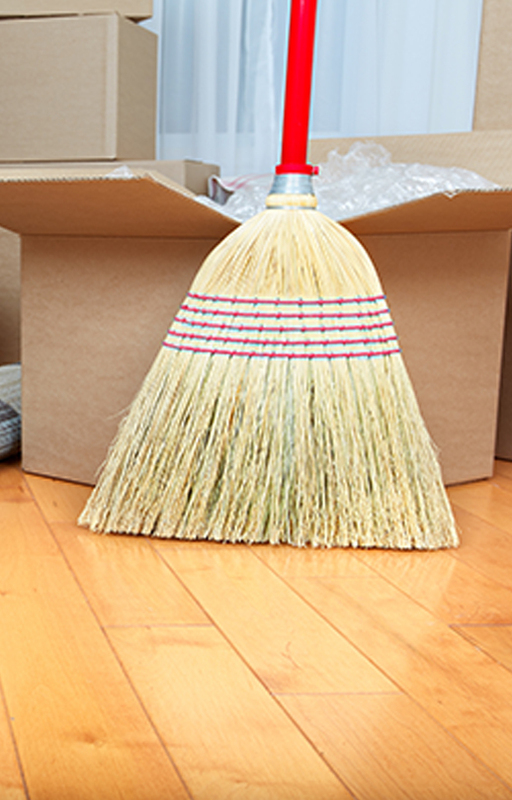 Once you’ve removed items you no longer need, you’ll find that you have access to more storage, not to mention a neater looking condo. Take advantage of the space and start putting away everything that you don’t use every day. Once you run out of storage space, hunt for storage items such as baskets, shelves, and drawer and closet organizers and find a place for everything to keep things neat. Get into the habit of using something and putting it away as soon as you’re done. Have a recycling system that makes it easy to toss unwanted or used papers, and make sure you sort and recycle your papers daily. 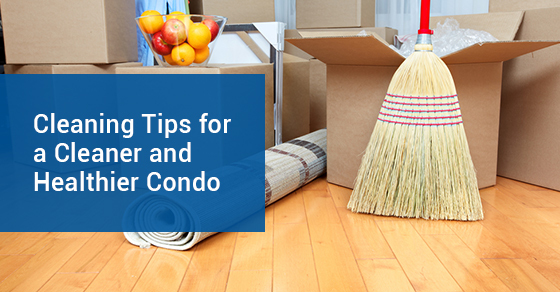 These condo cleaning tips can help you keep your condo neater, cleaner, and healthier. If you are too busy to worry about condo cleaning, or just hate it, give Maid4Condos a call for a professional cleaning you’ll love at 647-822-0601.